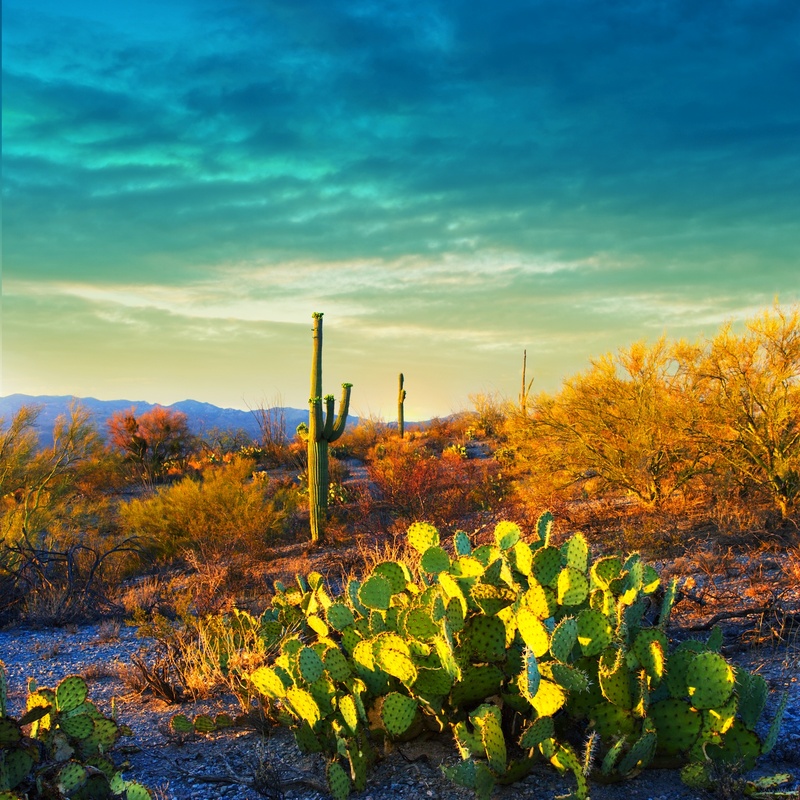 Erika's Favorite Park: Saguaro National Park | Oh, Ranger! This unique desert is home to the most recognizable cactus in the world, the majestic Saguaro. These desert giants are found only in a small portion of the United States. With an average life span of 150 years, a mature saguaro may grow to a height of 50 feet and weigh over 10 tons!